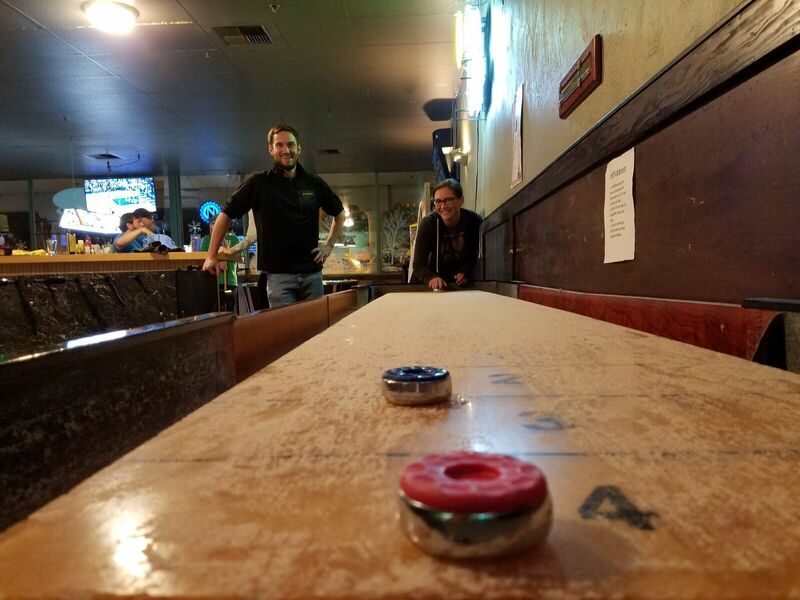 A mix of all your favorite pub games - ping pong, pool, darts, foosball, giant tower jenga [TM] and table shuffleboard. Teams of two will match up each week for food, bev, fun and games! Open Social Division - for peeps looking to have some recreational competitive, focused on competitive fun! Open division teams are made up of any mix of men and women. Teams are made up of 2 players. The season is 4 weeks long. Each week teams will play 2-3 different pub sports, all matches are best of 3 or as best of in 30 minutes, the team that win the match earn 2pts. Contact matt@playgroundsports.net with any questions or for assistance with registration. Check out this Pub league '[S19] Pub (Mondays)' with Playground Sports!